Sorry could not resist stripping the the whole thing when I got it. A quick look at the D4 and the Amp section is very similar to D10 Both comes with 1 LR and a double op-amp buffer for a single channel. 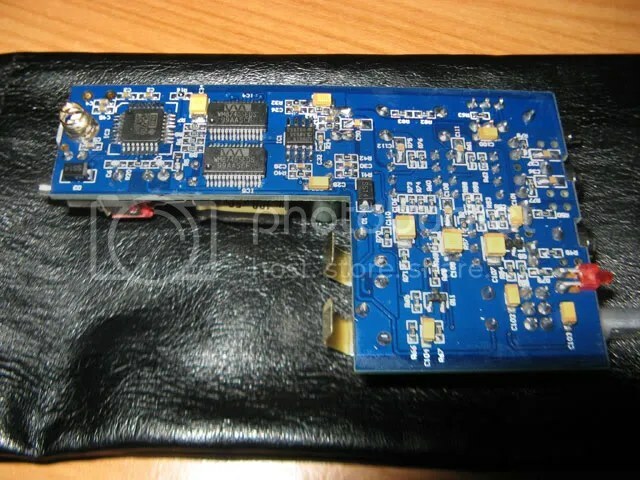 The D4 however comes with a buffer immediately after the DAC driving, In this case it is the AD8616 which is beside the DAC, This is a welcome addition as this OP-AMP would be driving the volume pot. Unfortunately this OP-AMP is hard soldered on the board and it not roll-able. With such a design it is possible to use a lower resistance potential meter, but I have not verified if it is indeed lower in value. The D4 does not comes with a CS8416 digital receiver, If it does it would be possible to mod this to accept a SPDIF input with 3 simple component. Also noted that the feedback resistor on the D4 is no longer the Through hole Vishey type like the D10. All resistor are now SMD. Out put decoupling capacitor is now 18V 470uf (Silver in colour) Which is different brand from the D10. I noted that the relay will not be energize if you use the DAC and output via headphone, Which saves some trees and leave a smaller carbon footprint. Which I believe it is the most common configuration if you buy a D4. It just occurred to me that without the battery it is likely that the voltage of the D4 could be higher than the D10 using just USB powered, it could be 0.5 higher but still LM4562 could not be used here. The choice of default output buffer is LMH6655 which on the D10 could sometime be problematic especially when the battery is weak. So with an additional 0.5v the choice of OP-AMP open up slightly. The reservoir capacitor for the D4 is a 10V 2200uf Cap, But looking at the space available a quick mod would be to choose a larger longer capacitor. 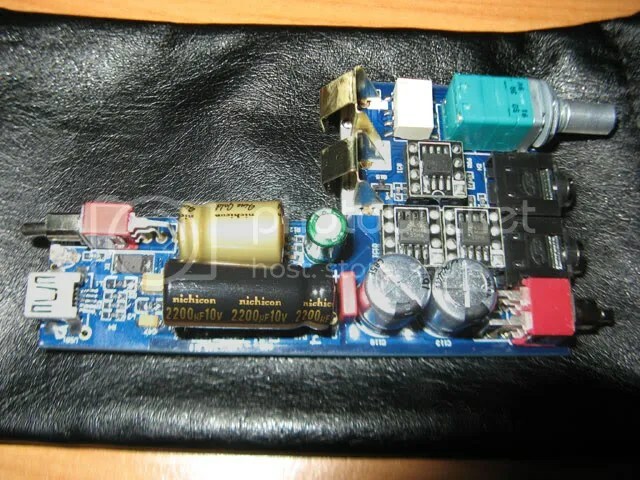 Another possible mod would be to install a voltage doubler like ICL7660 to charge the 9V battery, which will most likely be a NiMh 7.2v cell. Then I could say good bye to changing battery. I’m interested in the mod how to add charging capability. At what current could the battery be charged? I don’t really use my D4 on-the-go because battery life is so low. 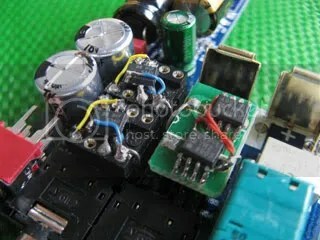 By adding a voltage doubler, the usb-power could be used but it will need more. I know how to solder. The circuit does not charge the battery in the D4. There is no re-chargeable battery in the D4. What I did was to enable the D4 to be able to run at a higher power without the need of a battery being connected. A similar circuit could be used to charge the D6 internal re chargeable battery without a power brick. I like the D4 with a higher voltage, but the idea of changing battery every few hours of use just does not gel well. So this mod give me the higher voltage without the need to change battery. OK, I misunderstood. I am using OPA1612 and it sounds fine on usb-power. Can the LM4562 be used on battery/usb? Supply voltage is from +/-2.5V to +/-17V. Usb is +5V. OPA1612 is rated from +/-2.25V to +/-18V. Using LM4562 and a 9V battery works. How’s battery life with the LM4562? 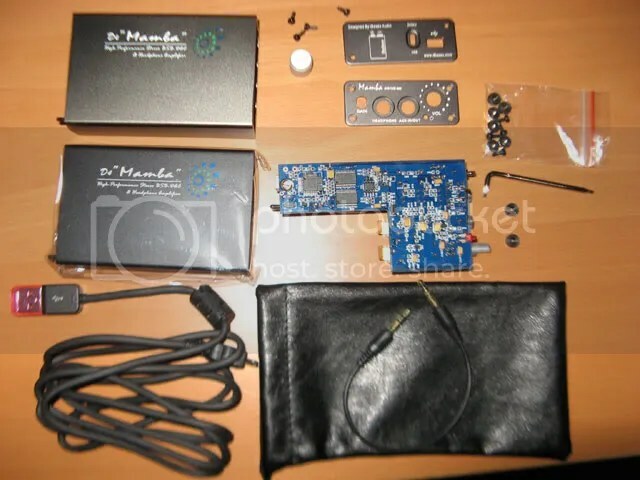 Hi madwolf, I have a really weird issue with my iBasso D4. I’m not sure you’ll get this message, so could you please write me back if you do? Thanks.